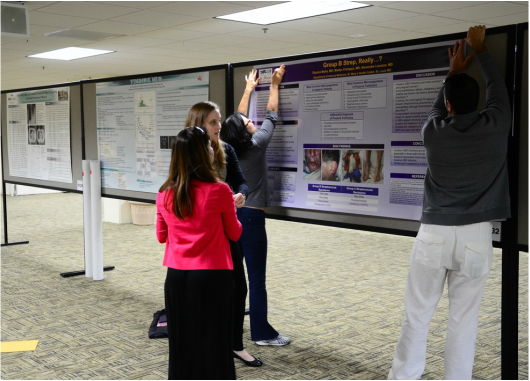 The Missouri Chapter of the ACP will have its annual Residents Poster Contest at 1pm Saturday, Sept 21, 2019 at Tan Tar A. We have room for 90 Resident posters. Below is the maximum number of posters each program may submit on or before 5pm August 10. 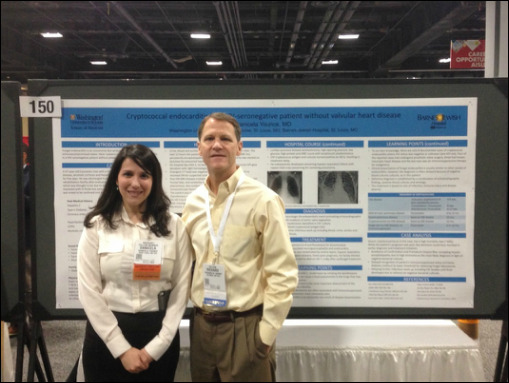 All entries are to be submitted to your Residency Program Director who will submit the program's allotted entries to the Missouri ACP Poster Contest. If you are interested, please speak with your Program Director. Individual submissions are not accepted. All submissions are by Missouri IM residency programs only. Submissions not focused on Internal Medicine or IM subspecialty will not be accepted. 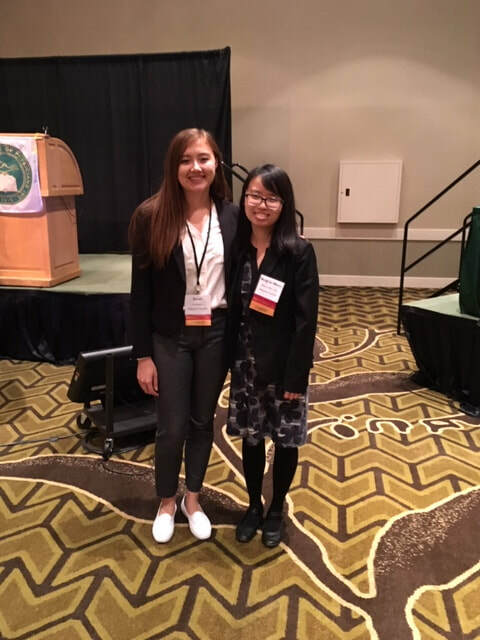 The Missouri Chapter of the ACP will have its annual Student Poster Contest at 1pm Saturday, Sept. 21, 2019 at Tan Tar A. We have room for 20 Student posters. 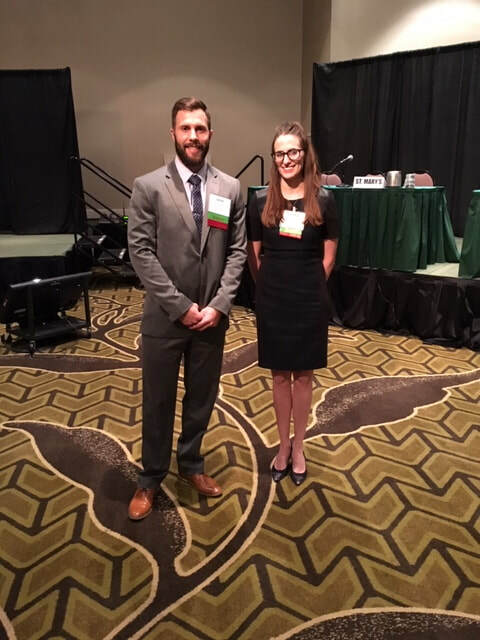 Entries are only accepted from Clerkship Directors who will submit the school's allotted entries to the Missouri ACP Poster Contest. If you are interested, please speak with your Clerkship Director. Individual submissions not submitted by a Clerkship Director will not be accepted. 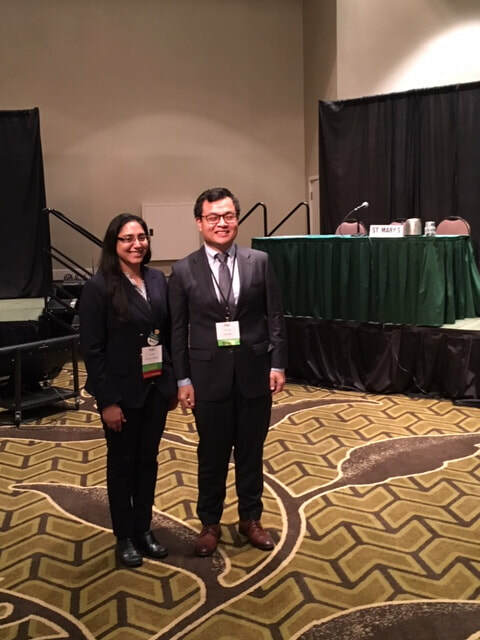 All poster presenters must be members of the Missouri Chapter of the ACP which means the member's mailing address needs to be in Missouri or the member has notified ACP of their wish to be a member of the Missouri Chapter with an out-of-state address. We will decline entries from non-members who may be ACP members in another state. ​Submissions not focused on Internal Medicine or IM subspecialty will not be accepted. More information is at Poster Rules.